Bingham Memorial Hospital is pleased to introduce Matthew A. Scott, MD, board certified in emergency medicine, who has more than 10 years of experience in emergency medicine. Dr. Scott earned a Bachelor of Science in Biology - Ecology from the University of Illinois at Urbana-Champaign as well as a Master of Science in Environmental Engineering. He received a Doctor of Medicine from the University of Illinois, College of Medicine in Peoria, Illinois. He completed a residency in emergency medicine at OSF Saint Francis Medical Center in Peoria, Illinois and the University of Illinois, College of Medicine at Peoria. 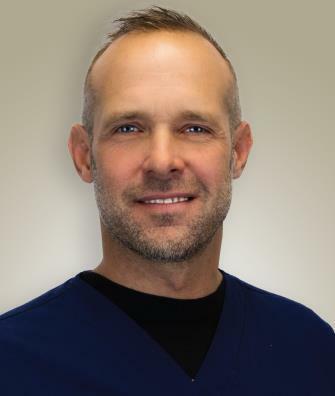 When Dr. Scott is not practicing medicine, he enjoys rock climbing, fly fishing, backpacking, and skiing.